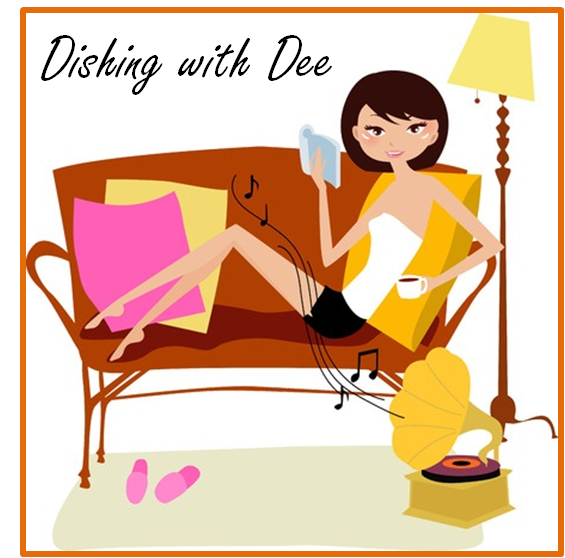 My name is Dee and I have a confession to make – i’m a gadget-o-holic! I really believe that someone needs to start a Gadget-O-Holics Anonymous! I’ve probably have 4 different GPS devices over the years; bike computers; stride/cadence sensors for running – you name it, I’ve probably tried it at one time or another (and that is only looking at triathlon stuff, don’t get me started on kitchen gadgets). 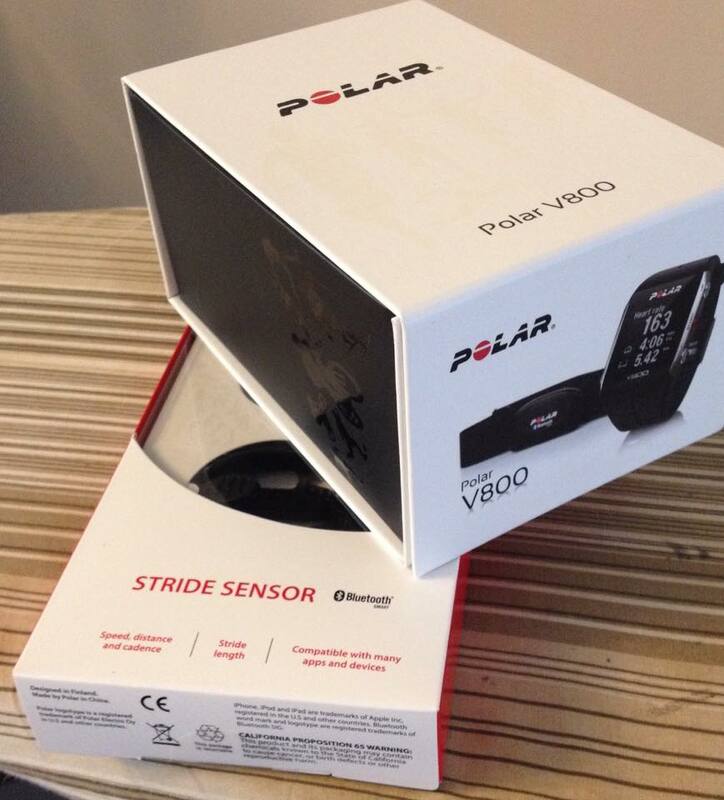 And yet, when I want something new, I just add to the stash…so I’m super happy to introduce you to the new member of my gadget family – the Polar V800 Multisport Watch. It arrived in the mail yesterday and I’m super excited to start using it! The main box is the GPS watch which while biggish on my itty-bitty wrists, doesn’t make me feel like I’ll give myself a concussion with it, should I whack myself in the head (yes, I’ve done that before)…and the bottom box is the stride sensor, so I can see what my foot cadence is while out running. This is something new to me, I’ve never really paid attention to that before, but a friend of mine who just finished the Bostom Marathon (in a sub-3 hr time), swears by it, so I figure what is the harm in trying – right?